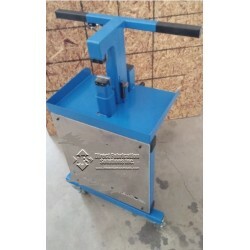 Heavy Machinery - Direct Fabrication Solutions Inc. 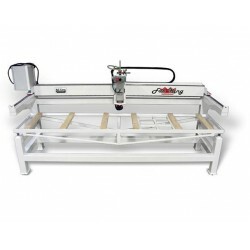 Heavy Machinery There are 11 products. 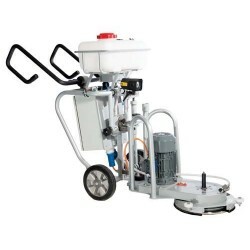 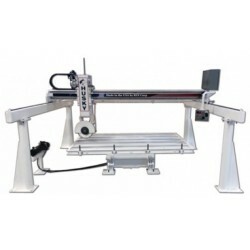 Portable hydraulic stone chiseler, works on most stone types - including engineered stone! 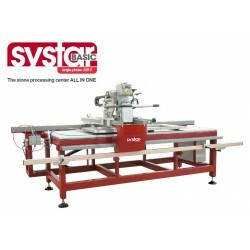 Capable of up to 3½ inch (8cm) thick laminated stone! 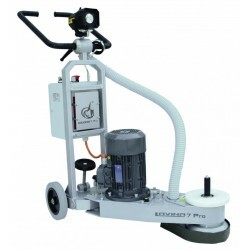 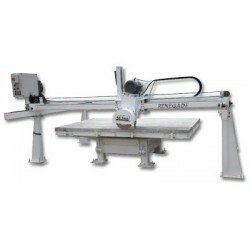 LAVINA 20-inch grinding and polishing machines are designed for smaller projects and are ideal for rental stores and residential jobs. 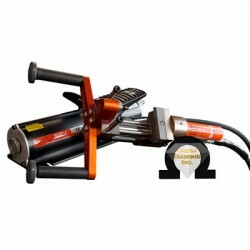 They are easy to use, easy to transport and deliver superior performance on the jobsite. 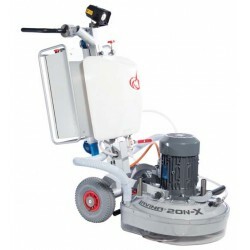 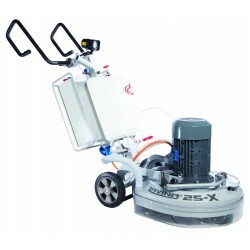 Lavina 25-X is a very versatile machine, perfect for small retail jobs.